Card cases & card holders have quickly become one of my favorite types of SLG's (small leather goods). I currently have two card cases in my bag right now, I've basically stopped using my big wallet all together. 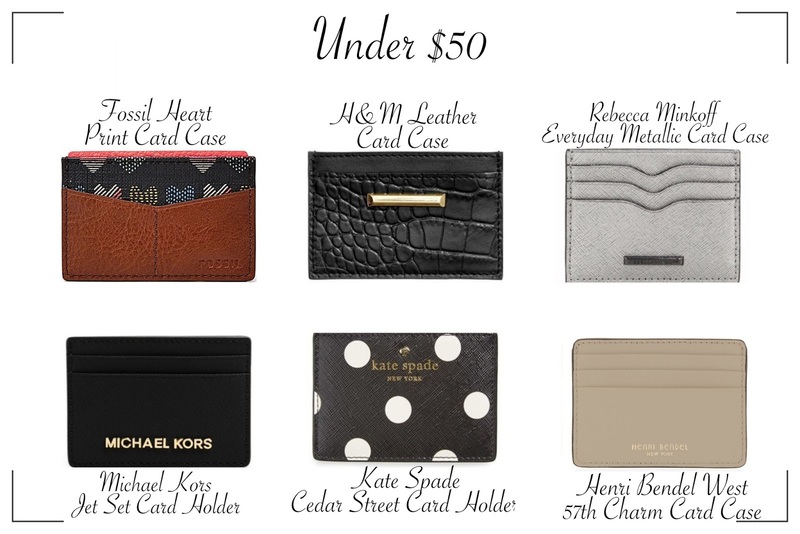 First up in the buying guide are card cases under $50, these are perfect for anyone who wants an inexpensive but chic way to carry your cards and money. 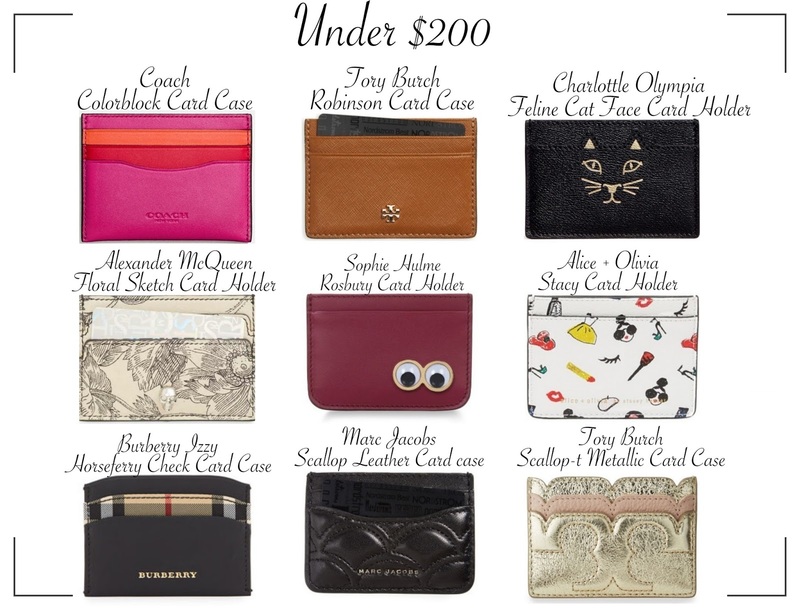 Next up are card cases just under $200, these card cases are a little bit more expensive but the cost gives you great quality and lets you dip into the designer brands of Burberry and Alexander McQueen. Finally are the creme de la creme of card cases, these card cases are all over $200. 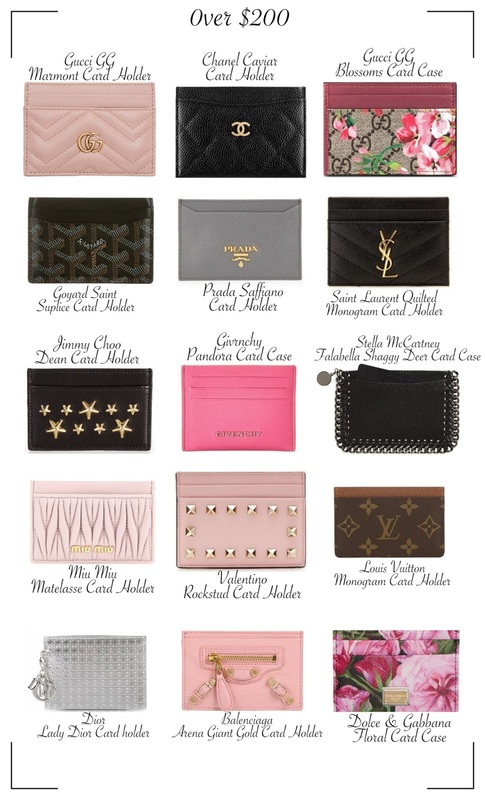 At this price point you get card cases from the most of the luxury designer brands. 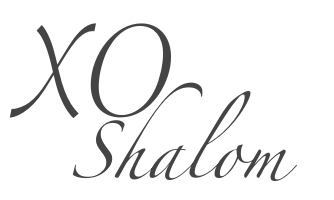 These card cases have impeccable quality and are amazing entry pieces to these luxury designer brands.